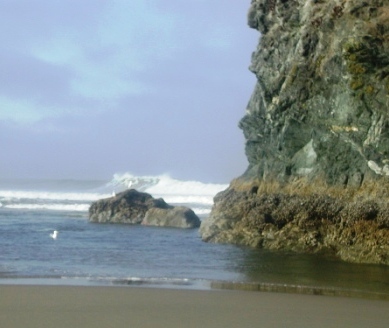 Pictured above: The magnificent coast near Bandon, Oregon. You Make the Call. It&apos;s time to let our members select the topic for future articles of the week. Below are 6 choices. Just click on the link for the article you like the most, and the winner will be next week&apos;s newsletter focus. 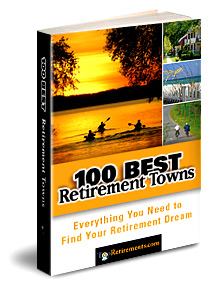 Everyone who votes gets entered into a drawing for a Free ebook version of our "100 Best Retirement Towns". (The links below take you to random pages at Topretirements, but we will be able to tell what you voted for). - How to develop a lifetime "bucket list"
If this ballot gets a good response, we&apos;ll do it again. Can a Yankee Find Retirement Happiness in the South? It&apos;s a concern that often goes unspoken, but we know people have it - As a northerner, will I feel comfortable retiring in the south? This article explores the pros, cons, and what you need to bring to the party for a successful emigration to the south. Includes a helpful checklist of considerations. Click on a state to see reviews of 607 great retirement towns, plus a list of 1,153 active adult communities. 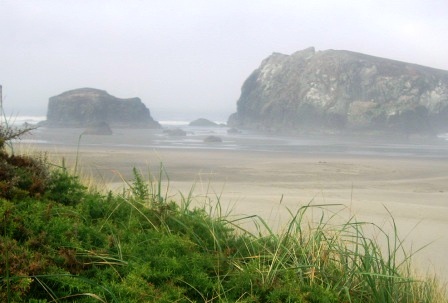 The coast of Oregon is one of the most beautiful places on earth. The Pacific Ocean rolls in against giant cliffs and boulders, with colorful starfish embedded in the latter. The town has 4 of the world&apos;s finest golf courses, all built within the last 11 years, and 3 of which feature spectacular views of the ocean. Can you tell we just got back from a trip to Bandon? You might think that mold in your own condo was bad news. But as June McCallion found out, mold emanating from a neighboring apartment in foreclosure might even be worse. You can at least mitigate your own mold, but are almost powerless about what&apos;s invading from next door. Get a digest email with links to every new story, community, or review from the day before. Stay in the know! It&apos;s totally free and you can cancel anytime. 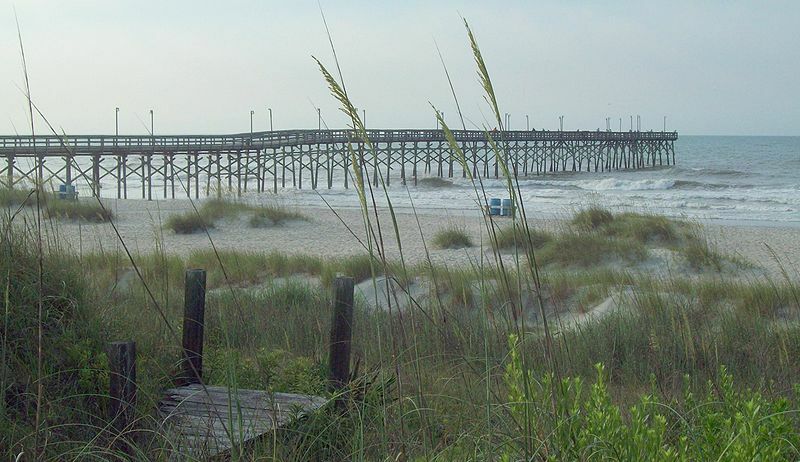 On the other coast of America in the southern portion of North Carolina is another opportunity for a beautiful retirement. Ocean Isle Beach has something for just about anyone - the beach, access to the intracoastal for boaters, plus some interesting golf courses.